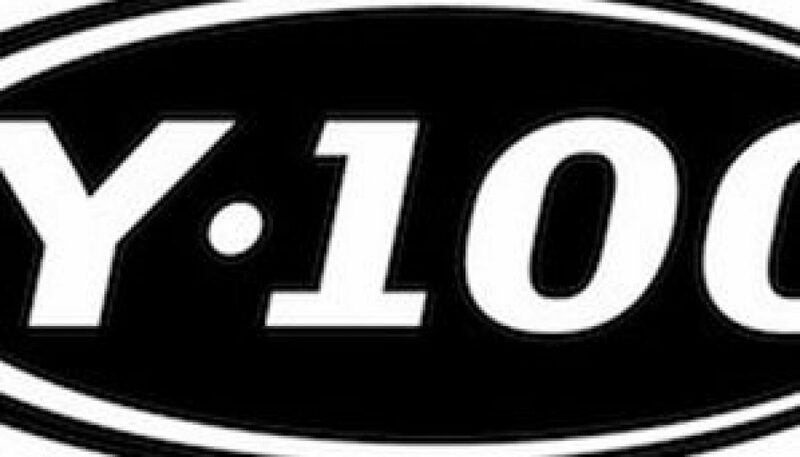 This is a sample of legendary Philadelphia jock Terry Young during his days at Rhythmic CHR WIOQ (Q102) in the late 90’s. Young is most famous in the market for his time at Hot Hits! 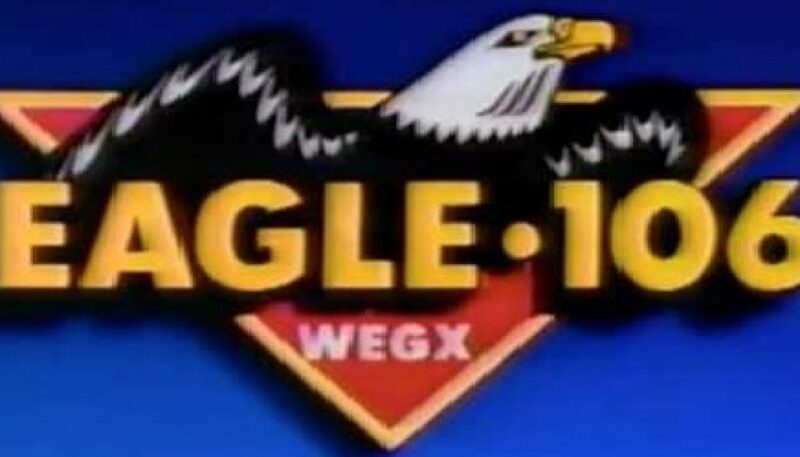 98 WCAU-FM in the early 1980’s. 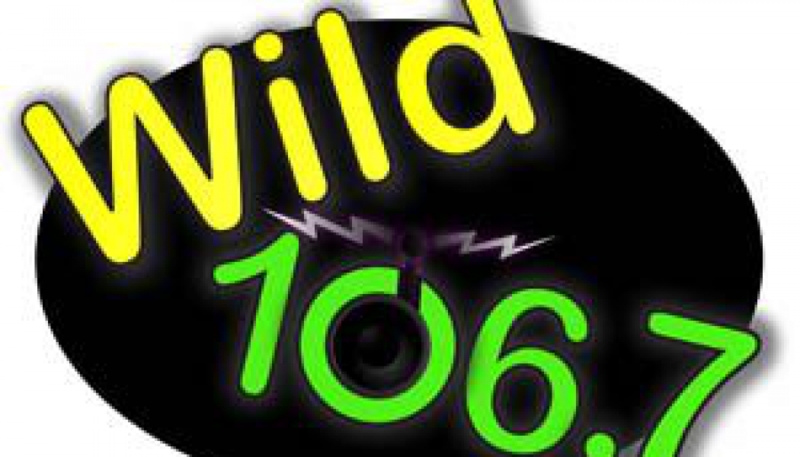 Additional Terry Young airchecks can be found here. This is a sample of Philadelphia’s longtime CHR, hosted by one of my favorite personalities of all time — Terry “Motormouth” Young (who was most famous in the market for his time at Hot Hits! 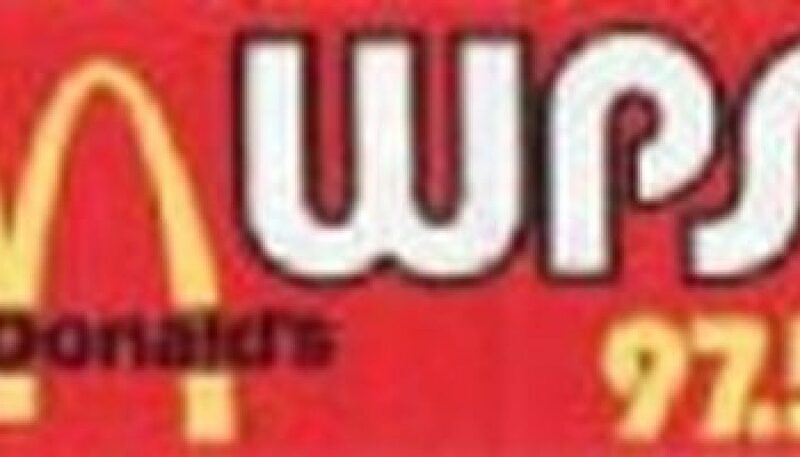 98 WCAU in the early 1980’s.) 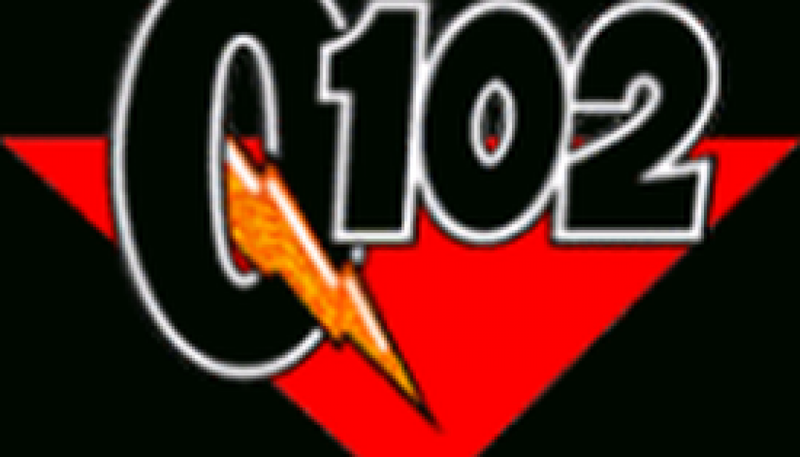 In early 1998, after several years with a pronounced Rhythmic lean, Q102 moved in a more Mainstream direction. However, as heard on this aircheck, the station still had quite a few few dance selections (mostly recurrents/classics) in rotation at this time. 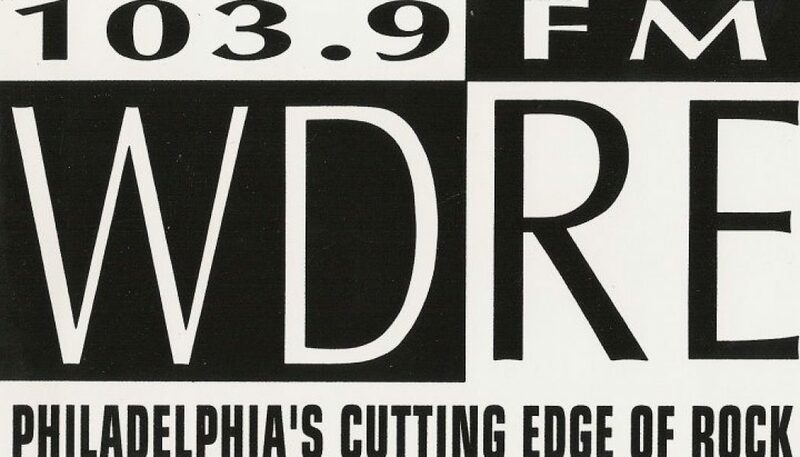 This is an aircheck of Philadelphia’s WDRE about a month before new owner Radio One flipped the station to an Urban format. 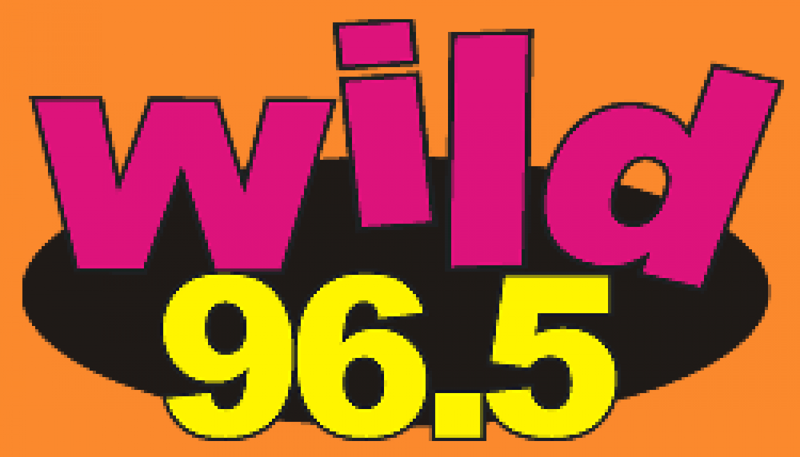 Please visit The Format Change Archive and the WDRE page on meltoxic.com for more information on the history of this station.